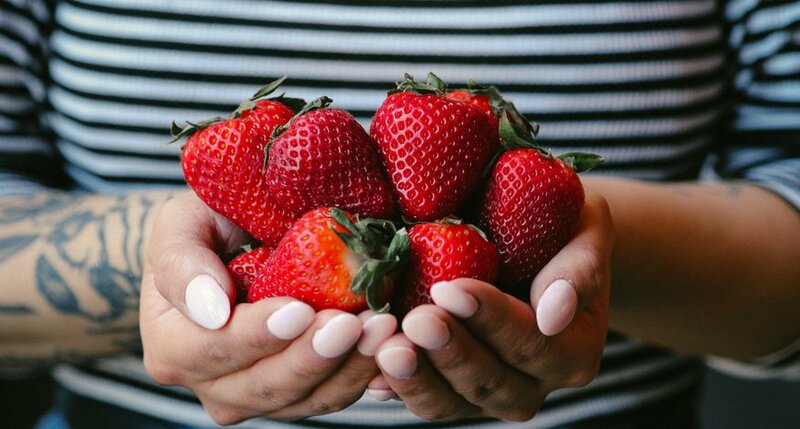 Enriching people’s lives one tiny spoonful at a time. 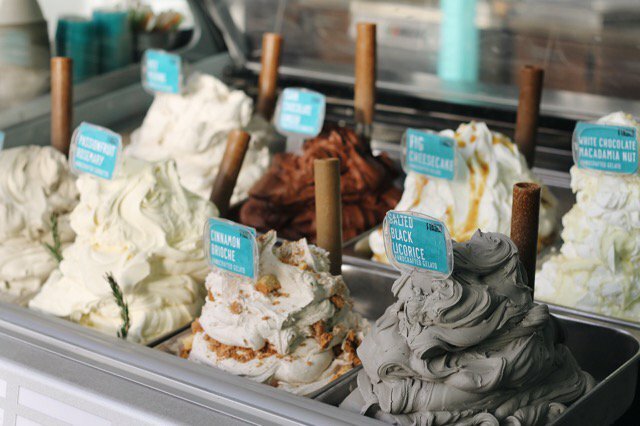 Fiasco Gelato has been in operation since 2003, hand-crafting specialty Italian ice cream with simple ingredients and endless creativity. 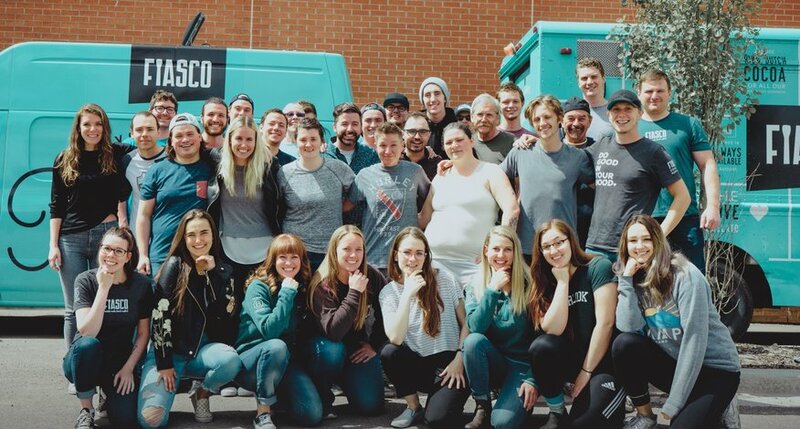 Fiasco Gelato can be found on the streets in its food truck, and in the Fiasco Cafe, which opened in August 2015 in Mayland Heights. The cafe serves gelato, drinking chocolate, house-made marshmallows, and Cafe Rosso espresso. 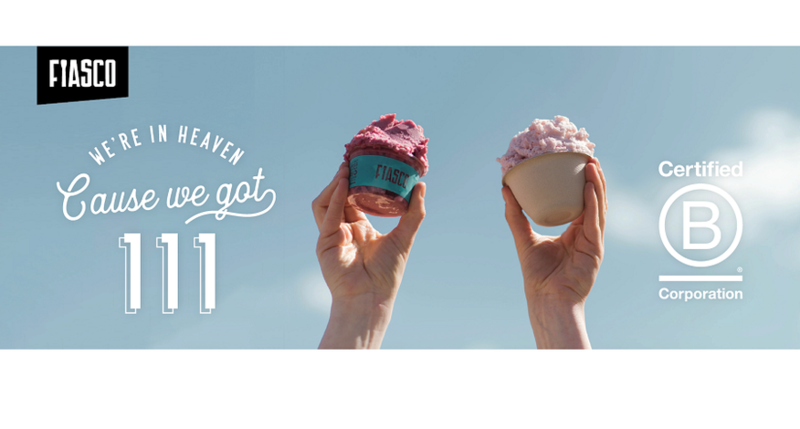 Fiasco Gelato is also available for purchase at 1600 retail locations across Canada, including Whole Foods, Co-op, and Sunterra Market.